We recently had a party for our large Bible Study group. Several dozen were present and there were games, food, and fellowship. I’m a people-watcher, so I love seeing how people interact with conversation. Some are awkward, some only talk about themselves, some fully engage and the conversation could last for hours. Church needs to be a great conversation. 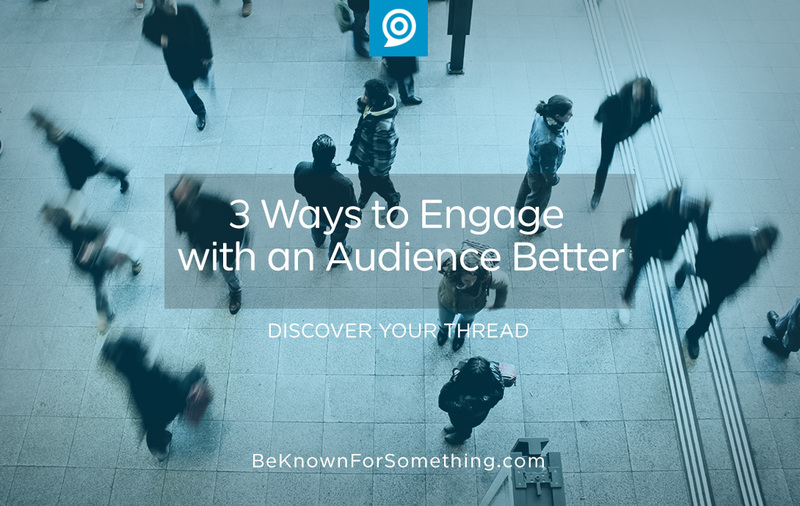 Every time someone attends a service, reads a tweet, browses your website, or looks at your bulletin. If we don’t engage with people properly, the conversation ends, and the relationship is in jeopardy. 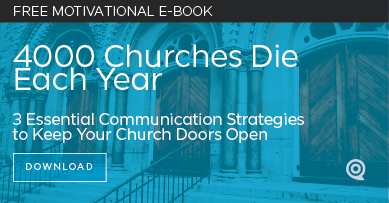 Many churches simply talk about themselves. Identify who they are. If you had to stereotype your group, how would you do it? When someone arrives for the first time, they’re bound to sum up your congregation in a short sentence. “They seemed to be a mainly white group of older people dressed in suits”. From that summary (whether accurate or perceived), they decide if they fit or not. Instead of naming only one large stereotypical group (persona), think more about 2 or 3 personas that you’ve been successfully attracting and are prominent in your community (so you can grow your congregation with those personas). Think like them and anticipate their needs and goals. Research your persona groups and get to know them intently. They may be totally different from you, but as a ministry leader or communicator, you must start to think like them if you want them to eventually think like you. This synergy comes when you anticipate their needs and help them accomplish their goals. This should be the goal of every interaction with your audience. That’s the conversation that’s required for engagement! If you talk only about things that interest you, your congregation will become spectators who require entertainment to keep them interested. If you care for them, they’ll listen to you and engage with the message. Tell stories that provide or inspire. Now put on your imaginary persona glasses that allow you to see your persona groups everywhere you go. You’ll start hearing stories that relate directly to your personas, involving each of your personas, and solving their concerns and giving paths to their goals. At the party, it was fascinating to see how good story tellers had the best seats with the most engagement. We love to hear characters and circumstances in stories like us so the story helps us navigate life. The Bible is chock full of stories that engage with us and show us the Way. Jesus directed every story to His audience, and their response? They asked questions and pondered His teachings. If the church is to find relevance in our marketing-cluttered world, we need to truly engage with our communities. It all starts with loving the people who are attracted to our ministries. Only once we truly engage and connect with our personas will they ever be willing to accept the Gospel message.